that were reduced to the role of victims by the weapon for subjugation that is debt, but also stood up against this subjugation. Historical analysis is used to understand reality today and to shed light on events that determine the fate of nations. 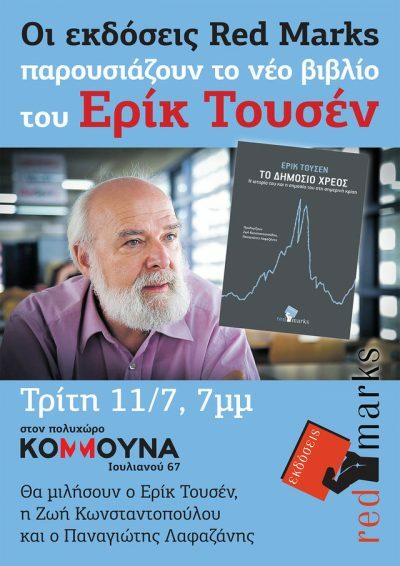 The keen memory I had of Éric Toussaint, whom I had never met in person, went back to the big youth festival organized by Syriza in October 2012, when the party had become the leading opposition party, when the future was wide open. Éric had delivered a fiery speech which had lifted me up as well as the crowd (video in French and text in English). I repeated the same thing at the meeting of the parliamentary Group on the following days. When it was voted on within the Group on 25 February, I voted NO to the text of the agreement, which sparked off our divisions and turned me into a target. On 17 March 2015, during a press conference with Éric Toussaint and Sofia Sakorafa – an MEP I had invited to liaise between the Committee, the European Parliament and the various Parliaments of the EU member states –, we announced the creation and the composition of a special Parliament debt audit committee. The Committee would be international and consist of Greek and foreign experts, activists, members of social movements and ordinary citizens. On 4 April 2015 the opening meeting of the Truth Committee on public Debt took place within the Parliament, with direct access for citizens and live streaming all over Greece on the Parliament’s television channel. 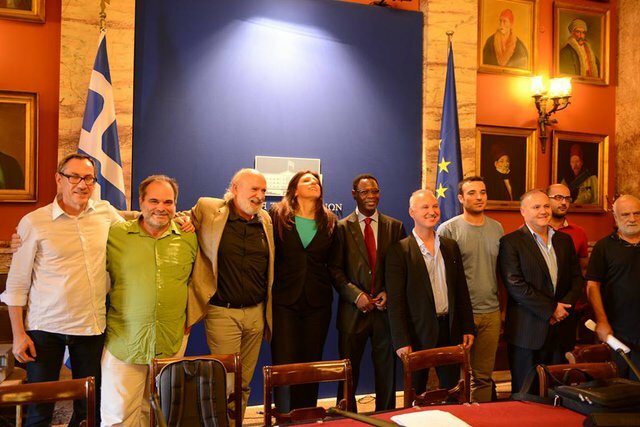 On 17 and 18 June 2015, during a public meeting, the Committee presented its preliminary report, in which it documented its claim that the Greek debt was illegal, illegitimate, odious and unsustainable. It detailed and analyzed in depth the reasons why this debt, which is used as a blackmail tool, cannot and must not be paid. Even after the dissolution of Parliament and before the new Parliament was sworn in, the Committee held the scheduled meeting at the end of September 2015. It published its second report, which documents the illegal nature of the new debt contracted with the Third Memorandum. With Éric, we launched a campaign to inform citizens and the international community about the true status of the Greek debt, making speeches in France, Spain, the United States, Belgium, Portugal, Germany, and Denmark. In March 2016, we turned the Truth Committee into an association while retaining its initial membership. In November 2016 a first international meeting of the Truth Committee on Public Debt was held in Athens, in a crowded room at Athens’ Bar Association. 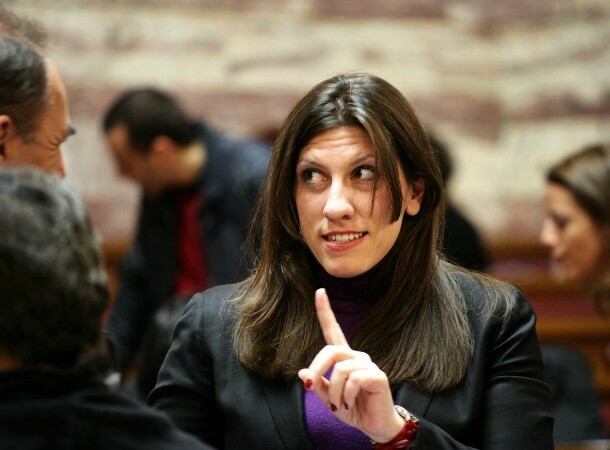 Zoe Konstantopoulou is a Greek human rights lawyer and politician of the Coalition of the Radical Left (Syriza). President of the Greek Parliament from February to October 2015, she launched in April 2015, an audit of the Greek public debt with the Commission for the truth on the public debt.